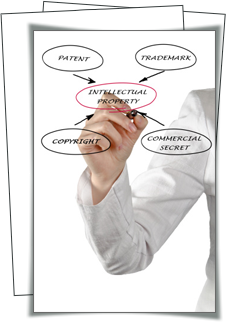 Considering drafting and filing your own patent application without help from an attorney or agent? You should know that the U.S. Patent and Trademark Office (USPTO) strongly advises against it. An article in Inventor's Eye, a bimonthly publication of the USPTO, sums up the need for a patent attorney or agent pretty well, indicating that "[f]iling a patent application is a legal process and requires an extensive knowledge of patent law." Read the full article.